One summer, I read through the entire collection of Sherlock Holmes stories by Arthur Conan Doyle and thoroughly enjoyed them. I’ve also enjoyed the various movies and TV shows based on the Holmes character, though with less enthusiasm. I thought that Cavallaro’s take on the Holmes tale was fresh and unique. 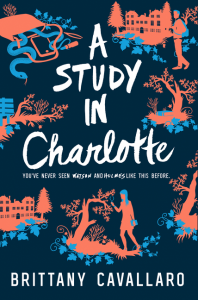 Charlotte Holmes and Jamie Watson are high school students at an elite boarding school in New England when they run into trouble — and a murder. Charlotte, though difficult and pragmatic, angular and off-putting was also likable. This was a true balancing act that I thought Cavallaro performed well. Jamie Watson was likable most of all. He was easy to identify with, not extravagant or extreme in any way. He was a great foil for Charlotte. I would definitely recommend, and I’ll be picking up the next in the series myself. I rather enjoyed Dear Mr. Knightley and Lizzy & Jane, so I thought I would like this one too. It took me a while to get into, more so than the previous two Reay novels I’d read. I stuck with it, and in the end it was a delightful story, but definitely not her strongest. I think I struggled most because I couldn’t identify with a character who chooses to marry someone she has known less than two weeks and move across the world with him. Then, she can’t decide if she wants to stay with him. That goes against everything I believe about marriage, so I struggled to really identify with the main character. I’d still be up for trying more Reay, though. Perhaps The Bronte Plot will be more to my taste? 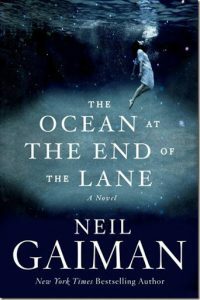 Gaiman is a new author to me, and I really wanted to like him based on the rave reviews I’ve read. I grabbed this short novel in audio format and was delighted to see that it is read by the author. (When done well, I really feel like this adds to the piece.) While the audio is, indeed, excellent, I’m about half way through and just not loving it. I do like the whimsical, grown-up-fairy-tale tone. I just couldn’t really get into it, so I may shelve it for now at least. 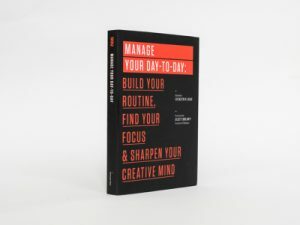 I picked up several useful tips in this short collection of essays on routine, focus, and creativity. Definitely worthwhile! I listened to the audio version on my way into work for several mornings and found myself considering how to apply the ideas I’d heard and even implementing them in my daily routine. I was open to this one, but didn’t love it. 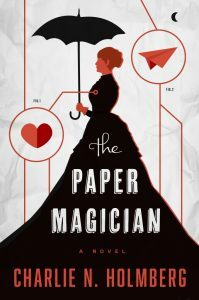 I listened to The Paper Magician on audio book though, and that may have had something to do with it. The narrator definitely had an American accent, except when she was reading dialogue and then she tried for English. It didn’t work for me. The English accent wasn’t authentic and the entire novel was in the main character’s POV, so really should have been an English accent throughout! While the concept was interesting and new to me, I kept hoping for the plot to sort of “get on with it” and it never did. Despite it’s slowness, I did finish listening to this one. It might appeal to others who are more into the magical fantasy genre than I am, but it just wasn’t for me. 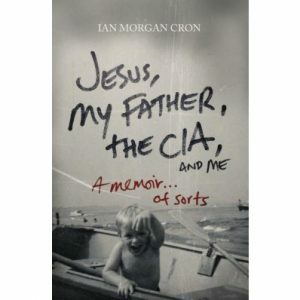 This was another audio book I listened to on my way into work in the mornings. 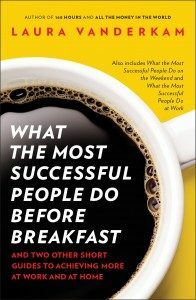 While not quite as provocative or applicable as Manage Your Day to Day, I did enjoy picking up some tips and it did make me think more about my mornings. Definitely worth the time (just one hour of listening), but it was pretty basic. Almost to the end of this one. 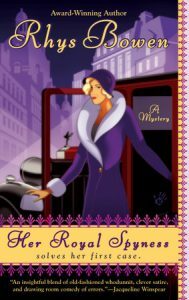 I enjoy a cozy mystery and I’m definitely an anglophile, so a book about a peer-turned-spy seemed right up my alley for a light, easy read. It has been that, but also not terribly interesting. The heroine is a bit bumbling, and some additional common sense would do her good, though she is likable. This one was too easy to put down, and these days I need something really engaging to draw me out of my working-mom world into another one. I’ll definitely finish it, but I’m not sure if I’ll pick up the next in the series. One of my recent favorites that I’m reading with my daughter. 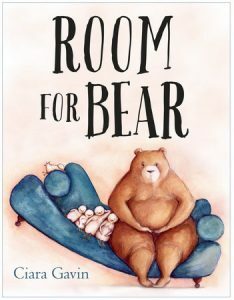 I love that this book doesn’t even try to explain why a bear and ducks are living together, it’s just accepted that they are =). The watercolor illustrations are cute and simple, just the way I like them. And the book, for all its simplicity, tackles subjects like diversity, hardship, perseverance, love, creativity, and creative thinking. 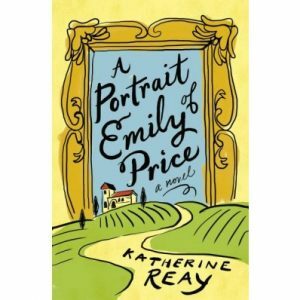 Linking up with Modern Mrs. Darcy.